Beautiful 1 owner Calumet floor plan from Marquis Homes. 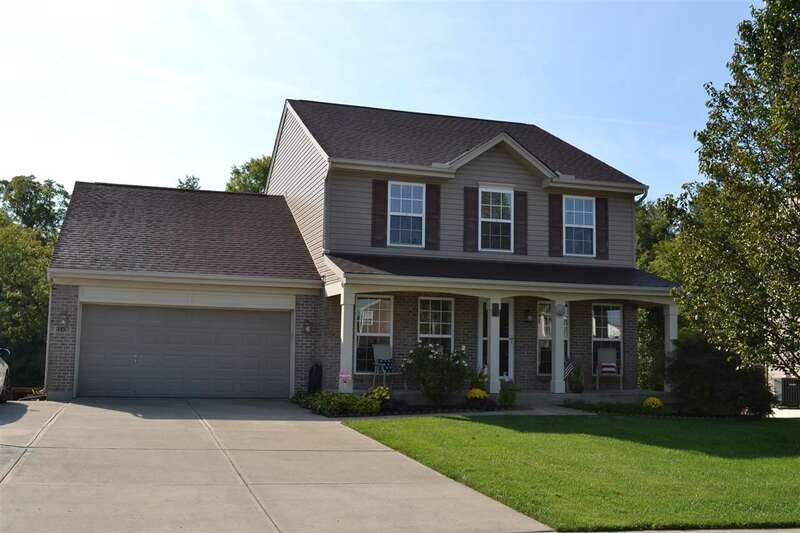 This extremely well kept 4 bedroom home in the award winning Walton Verona School District is move in ready. There is nothing to do but unpack and enjoy the largest lot in the subdivision while sitting on the covered, composite deck or relax on the front porch. Pride in ownership is obvious and you won't be disappointed with this home!